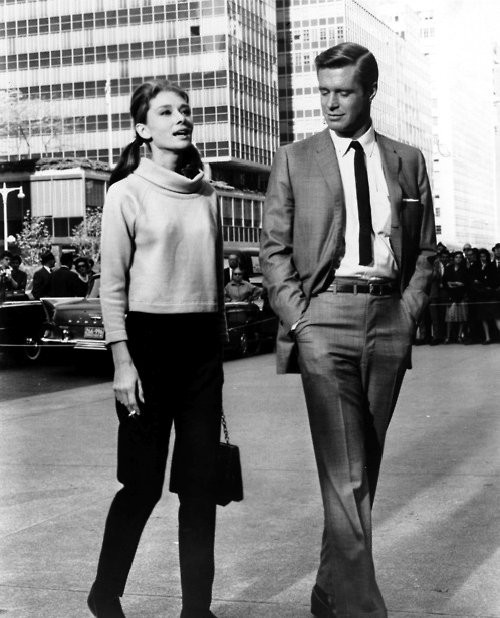 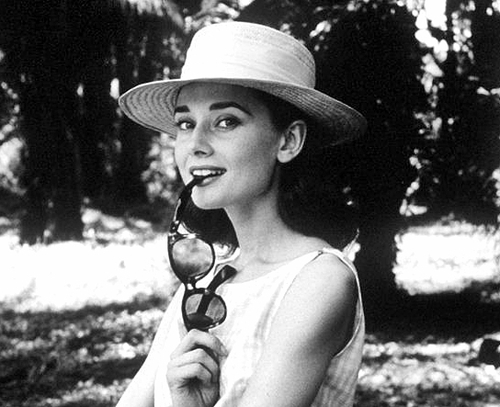 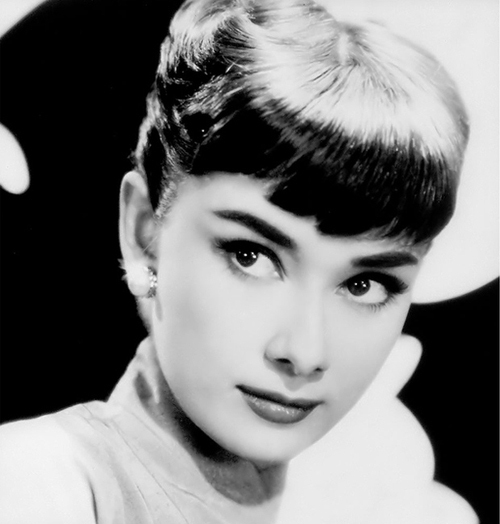 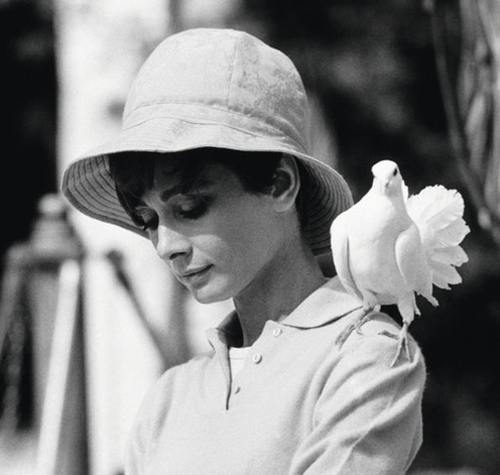 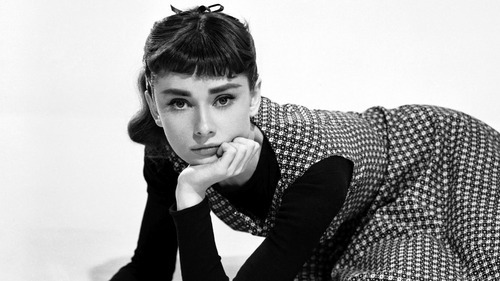 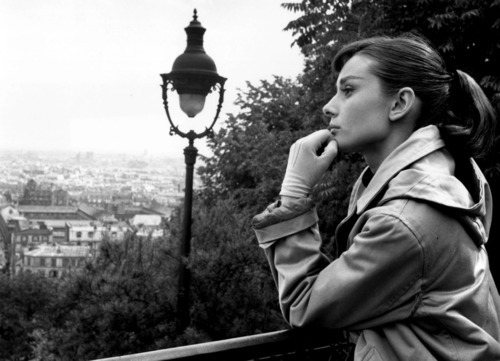 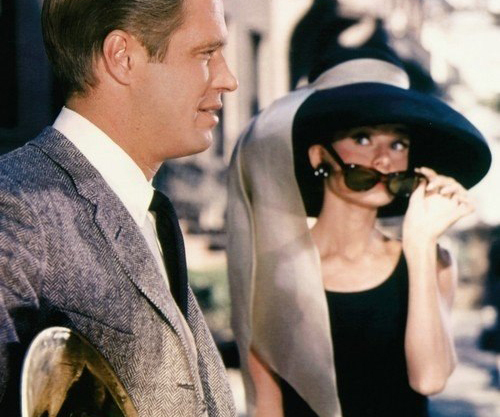 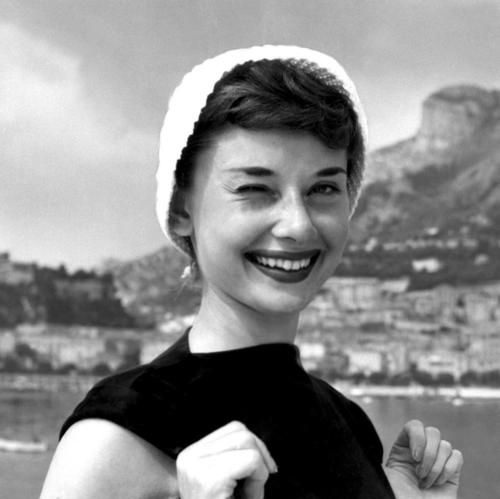 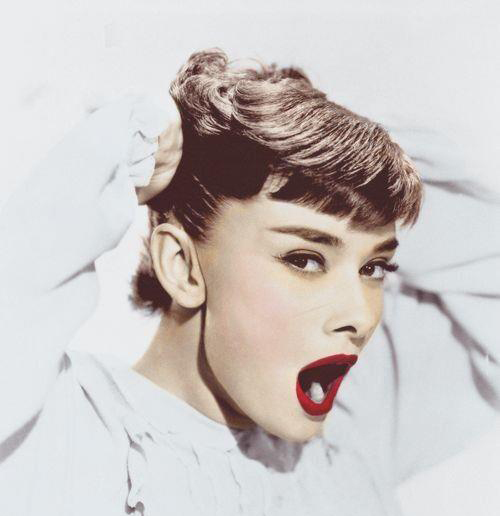 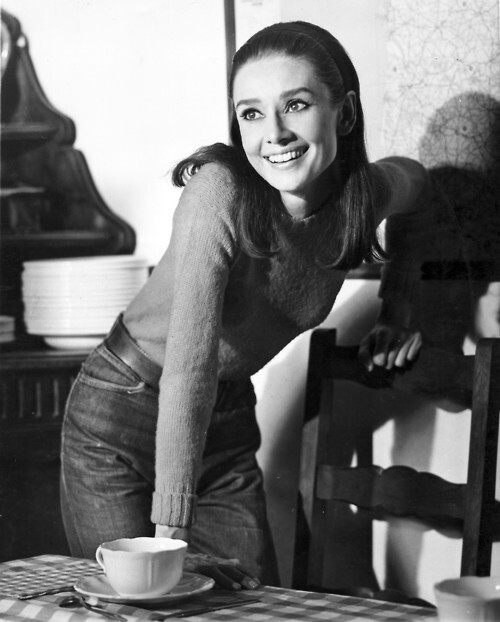 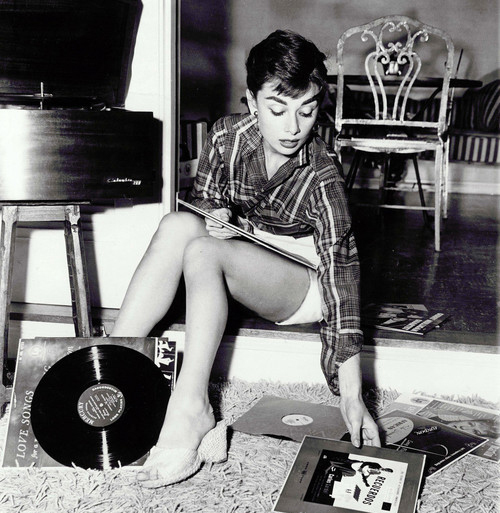 The classics are timeless, and Audrey Hepburn is a perfect example. 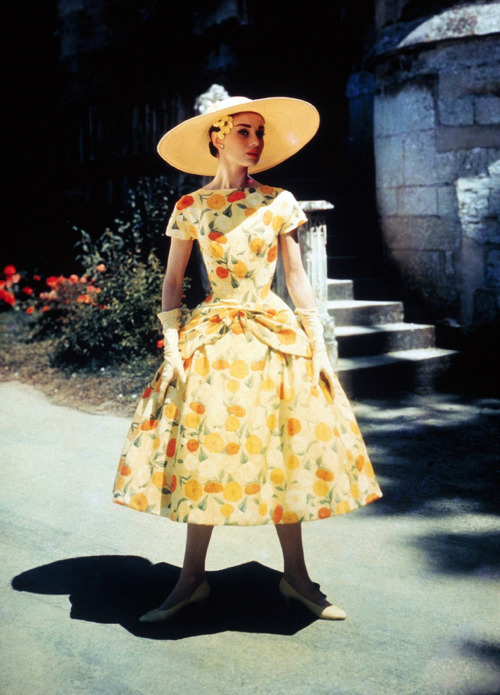 From her chic and simple beauty aesthetic, to her perfectly fitted wardrobe that made every piece look like it was made for her petit figure.. Audrey Hepburn is a stunner. 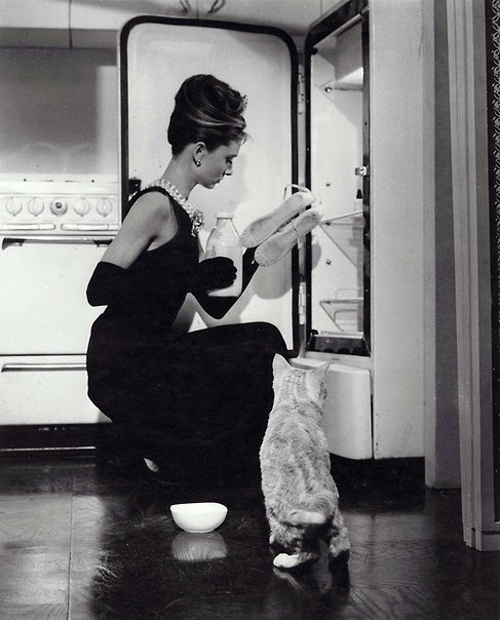 And while personally I thought she was a bit bat sh*t cray in Breakfast at Tiffany’s, you have to appreciate a character who names her cat Cat and boasted the best parties in NYC. 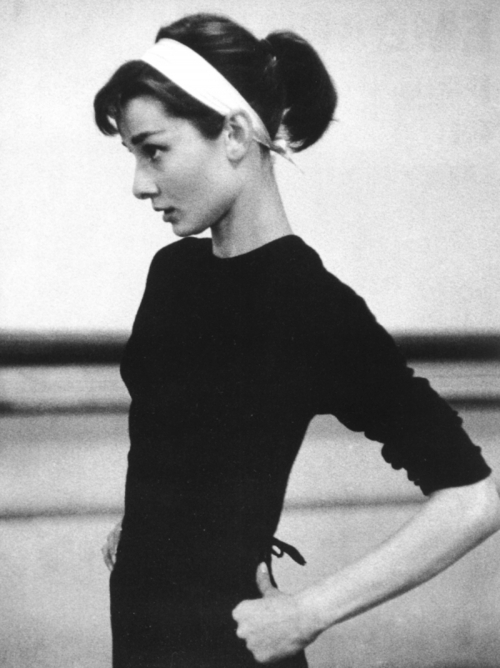 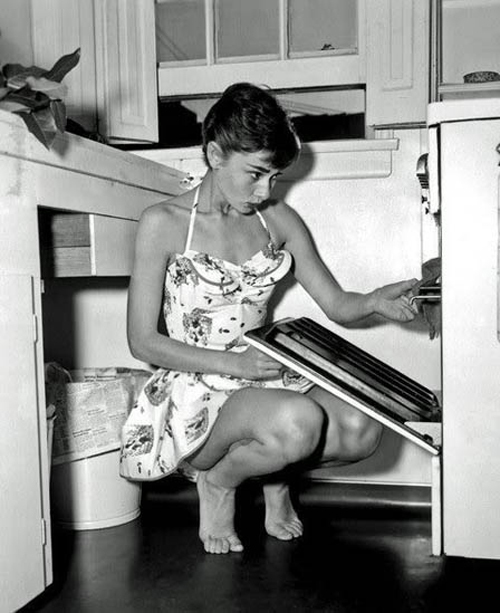 Here’s to a classic we love to copy.. Audrey Hepburn.